#SLOANEAroundTheWorld: Vote For Your Favorite Photo! The following are the final images entered into the #SLOANEAroundTheWorld contest via Twitter and Instagram. Note: all images were pulled exactly as they were posted and I have not, in any way, altered them for this post. Voting is open from March 1st - March 12th -- any votes after 11:59pm PST on 3/12 will not be counted. Winner will be announced here sometime during the week of 3/15. 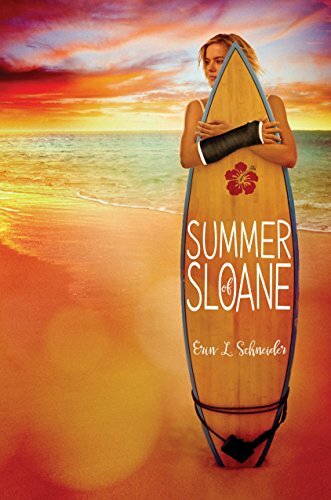 10 signed Summer Of Sloane bookmarks to share + one personalized to the winner! SOS tattoos "Memento Vivere" - once you read SLOANE, you'll know why! One bottle of Vinylux nail polish in Desert Poppy -- this shade even makes an appearance in SLOANE! Best of luck to everyone who entered and thank you so much for taking SLOANE around your beautiful part of the world!